The government of Seoul, South Korea, will subsidise insurance for stray dogs adopted from shelters, regardless of the animal’s age, breed, and medical history. Samsung Fire & Marine Insurance will provide the policy, which covers medical expenses, as well as up to KRW5 million (around US$4,400) in liability claims in case the dog injures another person. The annual premium is set at KRW200,000 (US$177) for a 12-month-old dog, and the city government will pay the premium for the first year, the Korea Times reported. 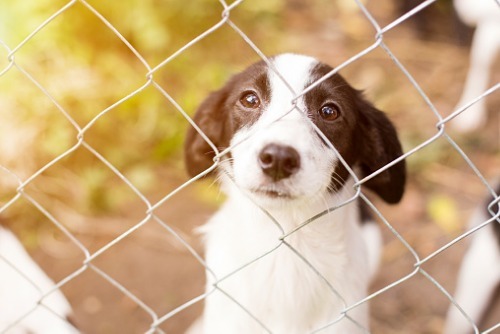 The move is part of the Seoul Metropolitan Government’s plan to reduce the number of stray animals in the city, as well as to promote adoption from animal shelters rather than buying from a pet shop. Government data showed that one in every five families in the city has pets. If the measure proves successful, the government will expand the programme to include other pets, such as cats.